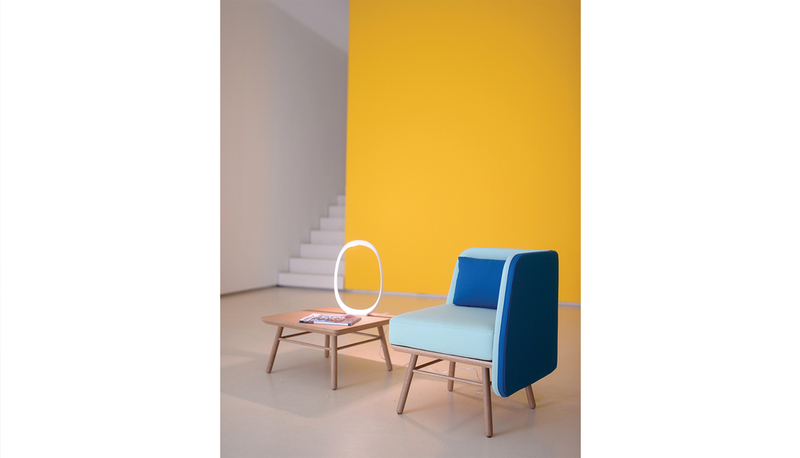 Bi Silla for Two Sixis the stylish and comfortable chair you want in a lobby. Thanks to its symmetry can be adapted to different places and draw different figures according to its distribution. 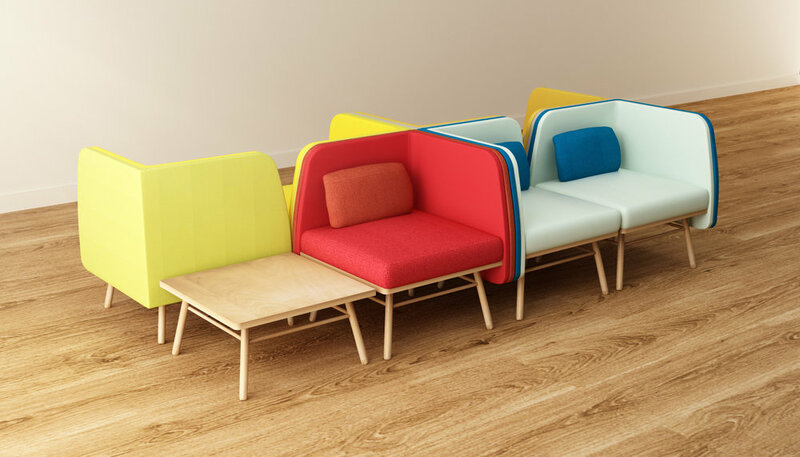 I didn’t want to design another simple chair; I wanted to create a design chair where you feel sheltered by exceptional fabrics in fresh colors and soft cushions.